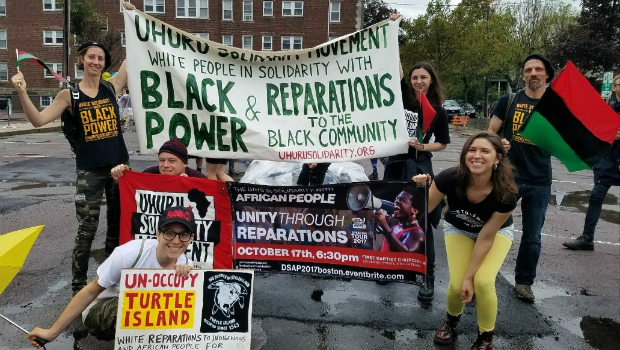 Why I joined the African People's Solidarity Committee: The only way for white people to be revolutionaries! 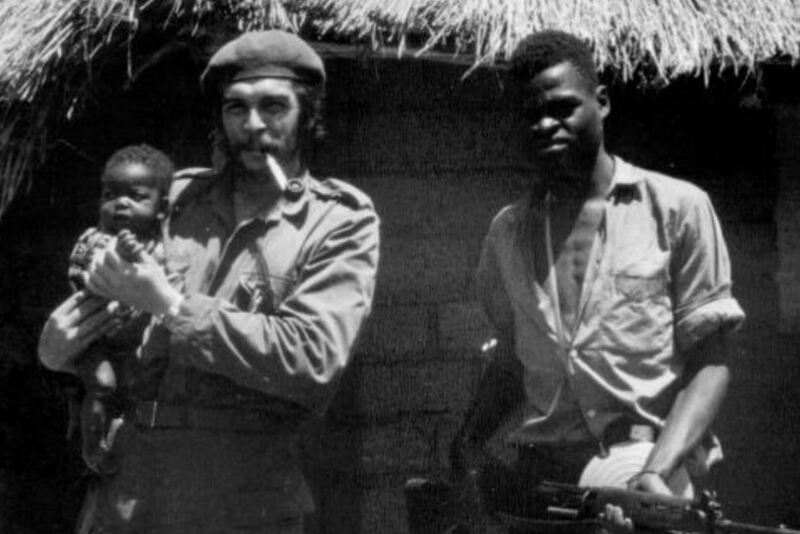 Be like Che: An example of disciplined cadre and revolutionary solidarity with African liberation! Travel to any corner of the globe and you will find someone a wearing a t-shirt bearing the face of the beloved “heroic guerrilla” Che Guevara, whose life of resistance and revolutionary struggle continues to inspire freedom loving people today. 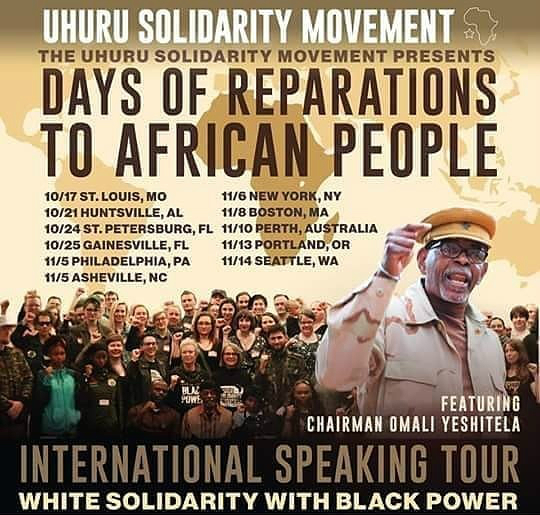 Days of Reparations to African People: From St. Louis, Missouri to Australia! Reparations for African People: The future for white People worldwide! The African People’s Socialist Party was founded by Chairman Omali Yeshitela in 1972 at the height of the brutal U.S. government counterinsurgency war against the Black Revolution of the 1960s.